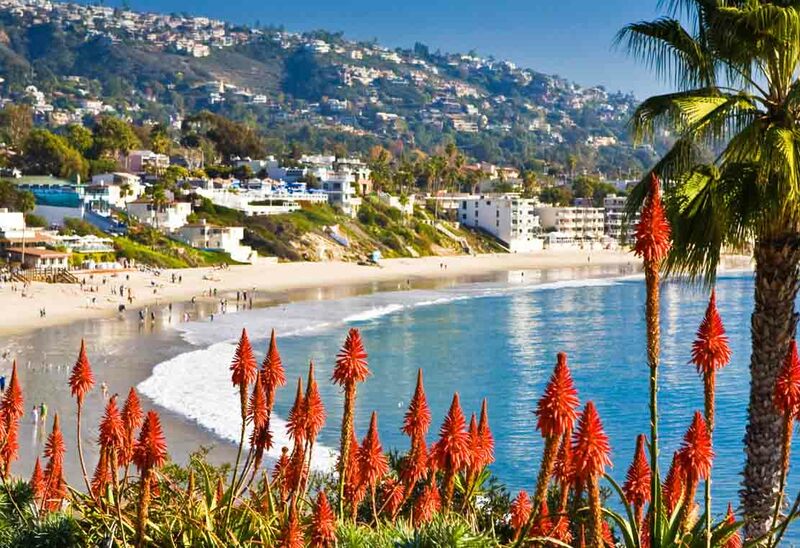 Laguna Beach Visitors & Conference Bureau presents its second annual Laguna Beach Uncorked! An International Wine & Food Fest, Saturday, March 9 from 9:30 a.m. to 3:30 p.m. The event features tastings from 20 renowned Laguna Beach restaurants and 30 top wineries from around the world along with live music.